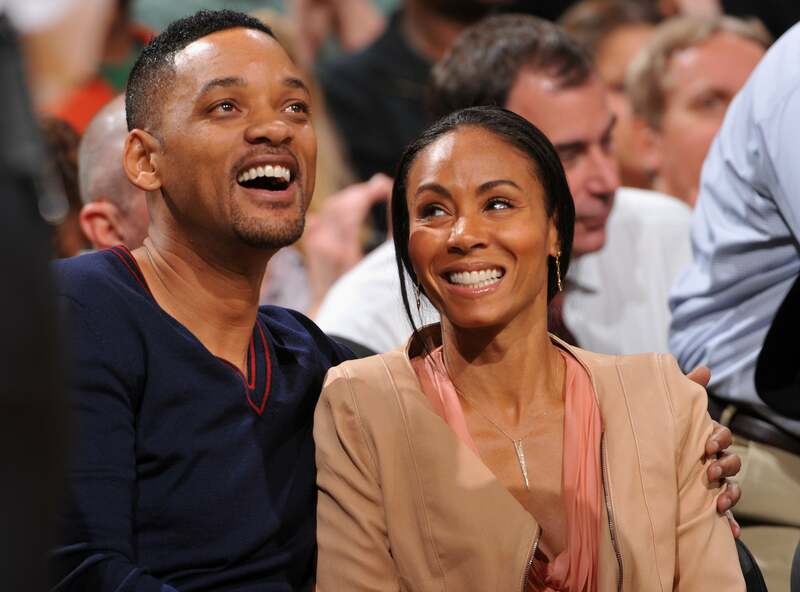 For two decades Will Smith and Jada Pinkett-Smith have given fans major marriage goals. 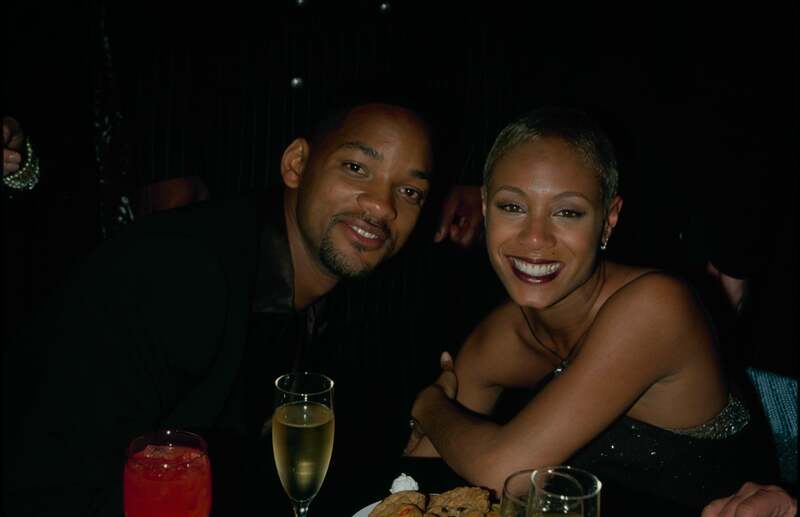 On New Year’s Eve the couple celebrated 20 years of marital bliss. Let’s look back at their love through the years. Just two lovebirds on a red carpet date night, what could be better?! Hold her close, Will, hold her close! When they are comfy, cozy and cute, the Smiths are just the cutest! We imagine if these two went to prom together, their photo would look just as cute as this one! 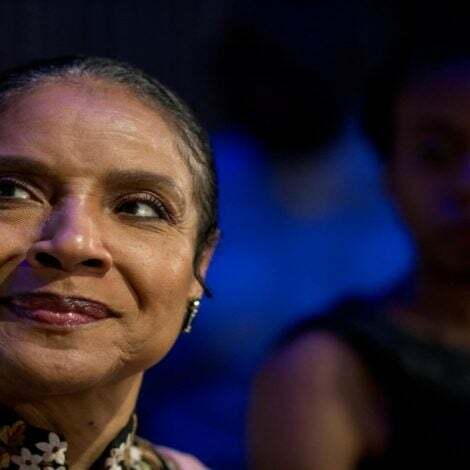 After tying the knot in 1997, Jada says one of the keys to making their marriage work is doing what works for them as a couple. Take note ladies and gentlemen! Even their candid moments are flawless! That's love. These two cuties know how to do a date night right! There is nothing like a good forehead kiss! Now, this is a throwback! 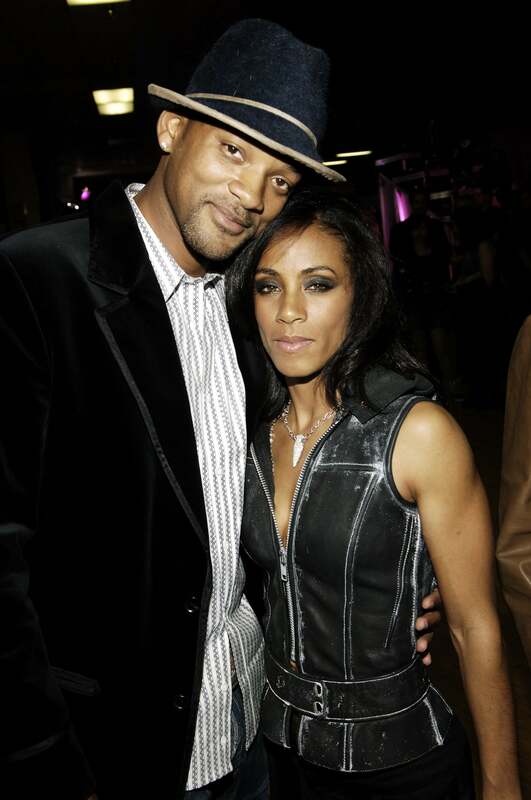 Will looks white hot in this photo and we think that Jada would definitely agree! Even when they coordinate, they still look picture perfect! "I really think that Will and I just have amazing chemistry on a lot of different levels. We love to laugh together. We love to learn together and we just love each other. We just have a good time together. I guess that's the secret. We just really like each other," explained Jada. They both look so young and in love! "You gotta trust who you're with, and at the end of the day, I'm not here to be anybody's watcher. I'm not his watcher. He's a grown man. I trust that the man that Will is is a man of integrity. HE's got all the freedom in the world, and as long as Will can look at himself in the mirror and be OK, I'm good," the actress once said on The Howard Stern Show of she and Will's marriage. Kisses and smiles, that's a recipe for a forever kind of love. We bet there are never-ending​ laughs in this marriage! 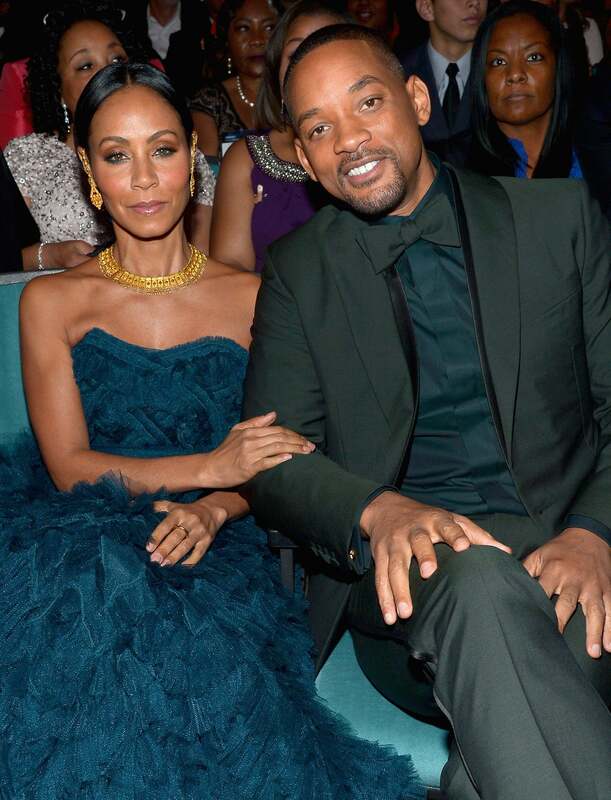 While Jada was pregnant with she and Will's first child Jaden in 1998, he just couldn't keep his hands off of her growing belly. How sweet! When these two step out arm-in-arm it's always a moment! 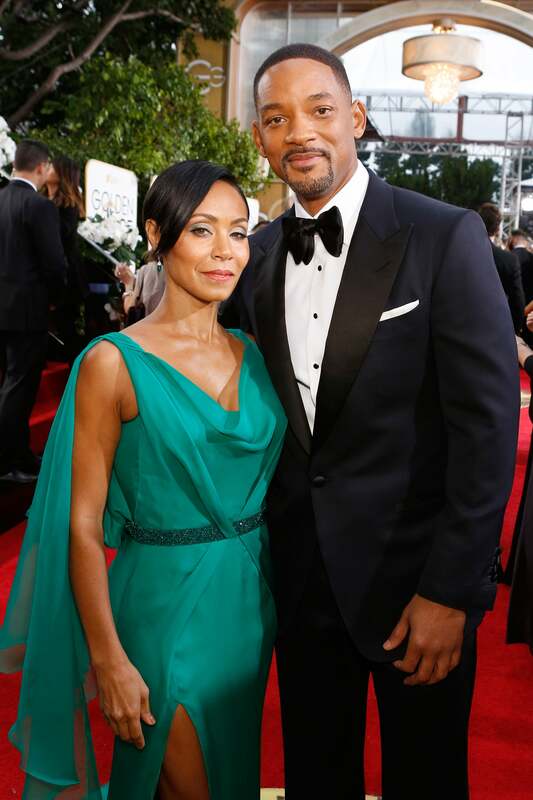 It must make Will's heart smile to know that his wife will always and forever have his back...and make sure he's always looking good! Sweet kisses for his Mrs! These two know how to take a great photo. When their stride is in sync! Whew, these two are one good-looking pair. Don't they just look darling?! These two just can't keep their lips off of each other! Just call these two gorgeous in green! 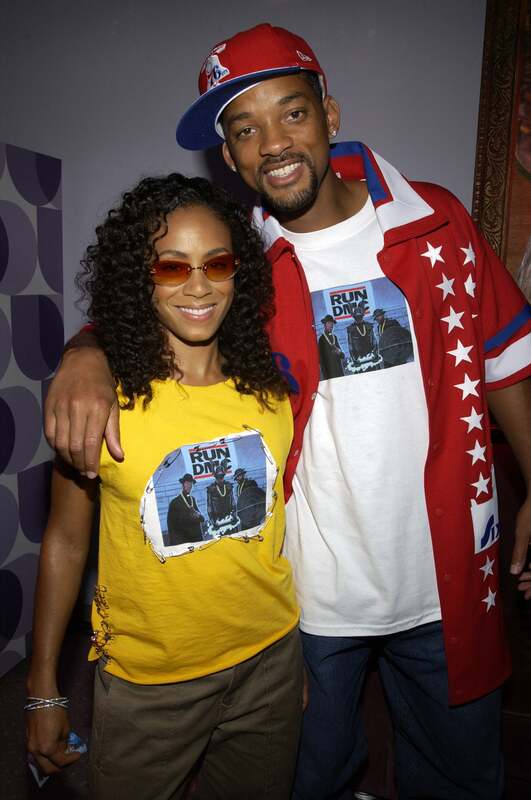 When Jada was honored in 2008 at the first ever ESSENCE Black Women in Hollywood event, Will was right by her side to cheer her on and couldn't hide his emotions when his wife spoke of how she and the women in her family were survivors. When your wife looks this spectacular, you definitely aren't keeping your hands to yourself. Right, Will? 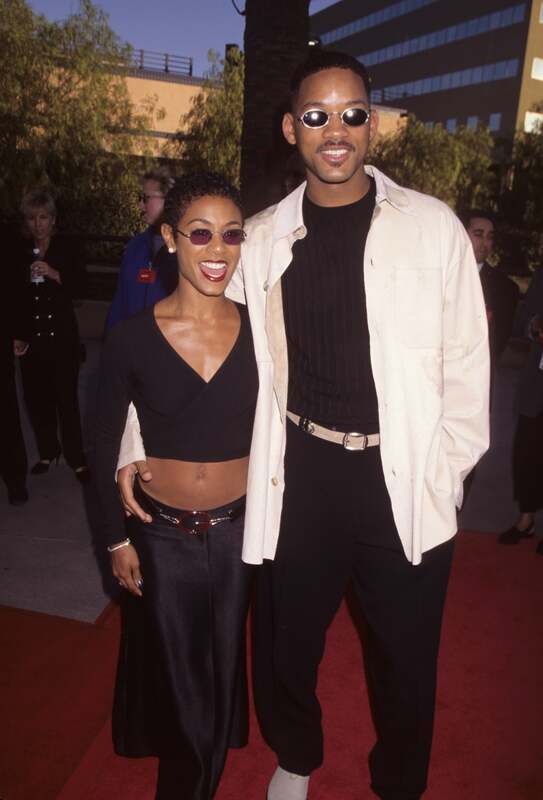 Over the years, Will and Jada have always been red carpet cuties and nothing can top that! Who needs an award when you get to go home with the best prize--the love of your life!